In a perfect world, trees would shed not autumnal leaves but rather pumpkin ales and marzen beers for us to frolic in. Thankfully, Chicago offers a bounty of fall beer events, where we can all bask in the golden-amber luster. 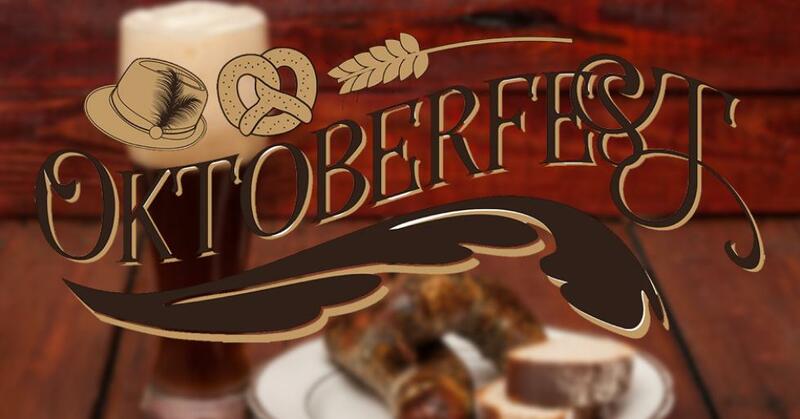 From Chicago Bacon and Beer Classic and Logan Square Beer Festival, to Rocktober Beerfest and Baderbrau Oktoberfest, fall is officially here. Start planning your weekends accordingly. Sample beer and bacon dishes from local chefs at this annual fest of gluttony. Feast on bacon-chili mac ’n’ cheese from Public House, candied bacon from Belly Up Smokehouse & Saloon, bacon-caramel pork belly banh mi from Red Door Kitchen & Bar and spiced bacon with coconut ice cream from Whirlyball. Wash it down with beer from 3 Sheeps Brewing Co., BuckleDown Brewing, Pipeworks Brewing Co., Hopewell Brewing and more. Along with Jenga, participate in a bacon-eating contest (1:30 p.m. and 7:30 pm.) and a bungee run. Admission includes unlimited samples.